Ideal for all types of hair requiring volume. 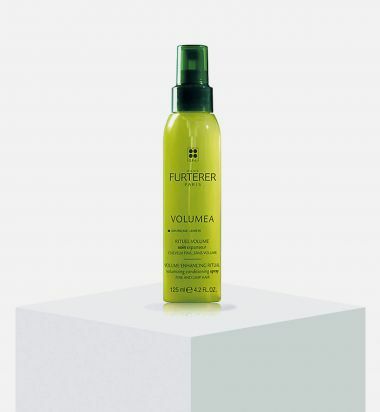 Its leave-on formula is recommended for volumizing hair from its base - without weighing down the hair. It adds volume and leaves the hair soft and shiny. 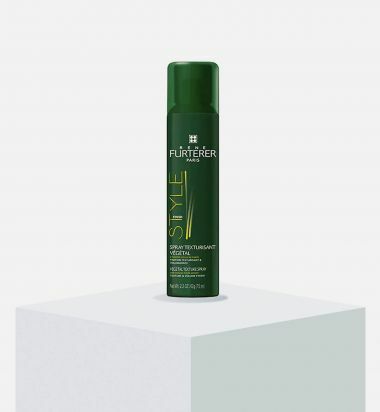 Get hair higher with weightless mane-plumping mist. New age polymers swell each hair shaft for incredible lushness, natural body and brilliant luster. 5.9 fl oz. 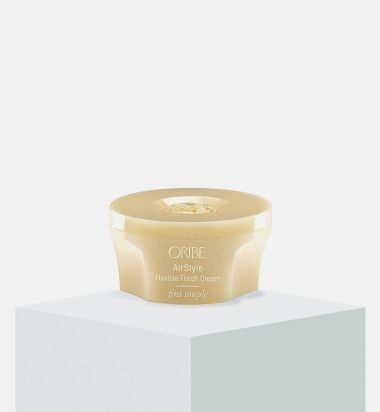 Soft, flexible texture and a moisturizing satin finish: Our whipped-crème confection is an elegant shortcut to next-day hair and subdued frizz, with separation that can be reworked until the next day comes. 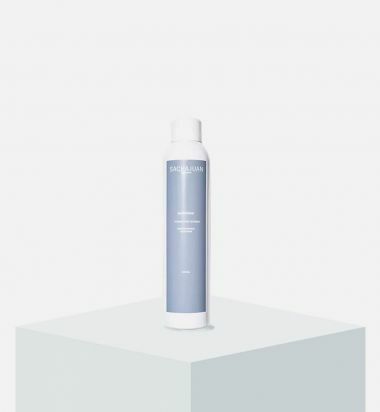 SACHAJUAN's Strong & Flexible hairspray is a lightweight formula that provides an excellent strong-hold finish with no sticky residue. 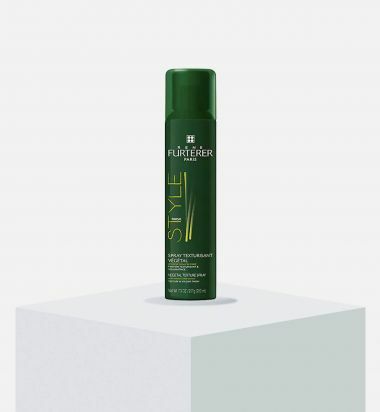 Suitable for all hair types, this spray can be used for daily styling without the dulling or flaking effect. 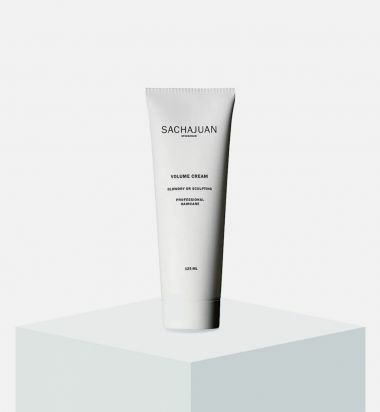 Boost volume, moisture and shine with SACHAJUAN's multi-tasking styling cream. 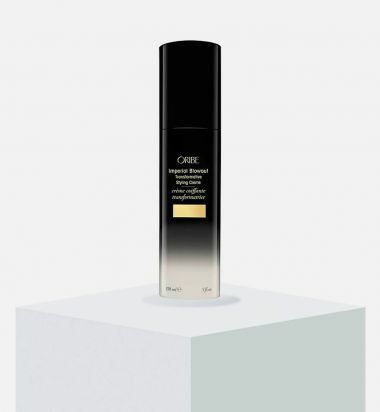 This nourishing formula also protects your hair from heat, so it can be used as a blow-dry aid or alone for sculpting. Apply to damp hair, then blow dry to maximize volume. 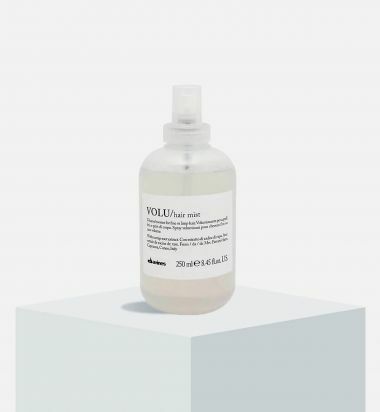 This leave-in volumizing conditioning spray detangles, tames fly-aways, and weightlessly pumps hair with natural looking volume from roots to ends.